There are nine regional library boards in Nova Scotia. As per the Libraries Act, each regional library board includes two provincial appointees. 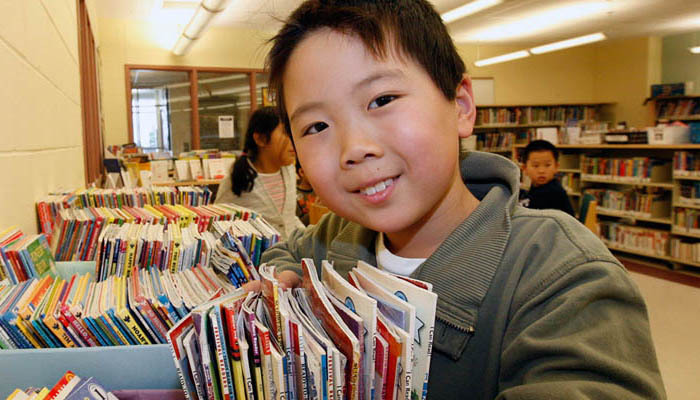 Regional Library Boards set policy and provide for the operation of the regional libraries. A provincial appointee to regional library boards serves for a three-year term.